Jose Mourinho has lauded the in-form Zlatan Ibrahimovic as undroppable and a “great example” to his Manchester United team-mates. 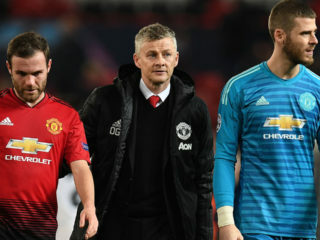 The Swede has scored eight goals in his last eight matches to help United progress in the Europa League and EFL Cup, as well as keep them in touch with the Premier League’s top four. 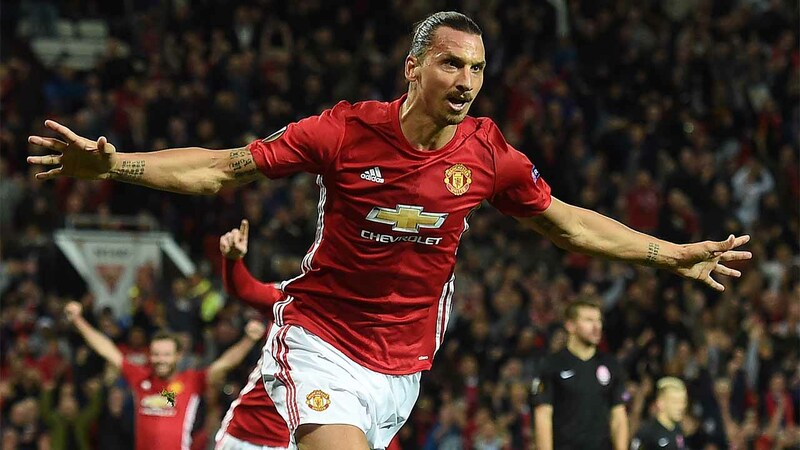 At 35, Ibrahimovic is one of the more senior figures at Old Trafford and Mourinho is impressed by the striker’s all-round application. 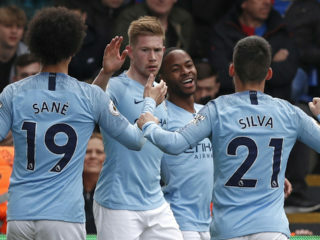 “He’s doing phenomenal and [on Saturday] he’s going to play again,” said the Portuguese when asked if it was almost impossible to drop Ibrahimovic ahead of the weekend trip to West Brom. “He’s a great example to be honest, in every aspect, he’s very professional. Even when it’s difficult in today’s football players’ lives he keeps his family life private. United have won back-to-back league games for the first time since August to sit six points off the top four and Mourinho knows the busy festive period is key to their ambitions this season. 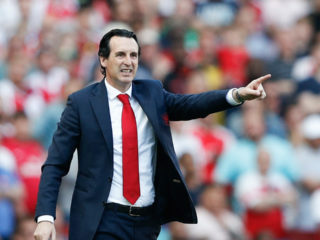 “What we have to try to do in these three remaining matches [in December] is be in a position that gives us a chance in the second part of the season,” he said. “We are playing really well; if we can transform performances into results, we have a chance.”Mourinho – who confirmed Chris Smalling would return from a broken toe against the Baggies – was boosted by the news Eric Bailly’s knee problem would not require surgery.